Extra pounds that have been hiding: most of the main bookies have loyalty schemes that give you points for sports bets and casino bets. 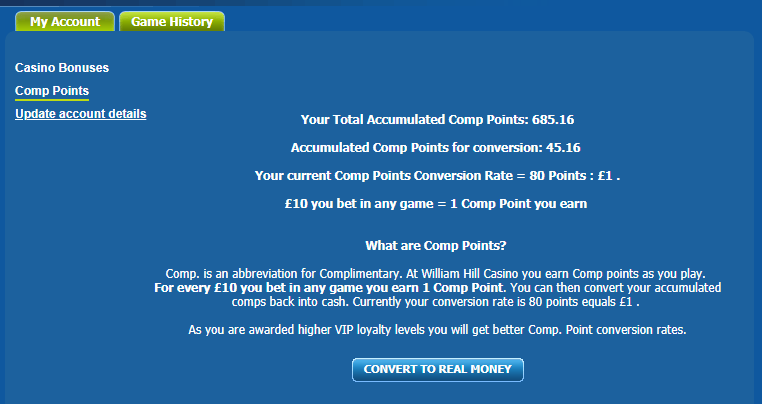 Over time these points will build up and you can cash them in for cash. They're not worth playing for, but if you're doing promos and bets each and every week, it will add up to a decent amount! I've written a short guide on how to claim from most of the biggest sites. Some of these you may not have any points with, or not have enough to claim. But others may be worth £5 or even £10 in cash. So if you have a spare 20 minutes, get cracking! 1. 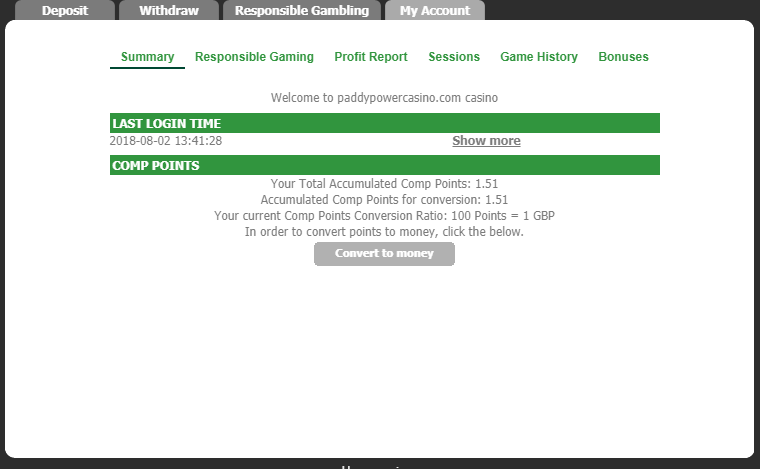 Log into betfair exchange and click "casino" tab at the top. 2. At the top click "my account" then "my casino account" under your username. You must be on the casino page to see this option. 2. At the top right click on where it says "Hi Your Name" and then click "casino account" under your username. You must be on the casino page to see this option. 1. 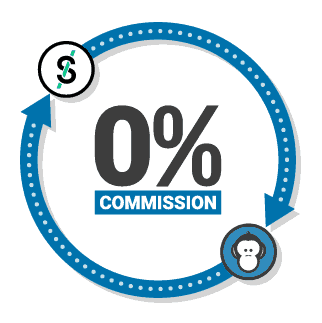 Open https://href.li/?https://casino.bet365.com/loyalty-scheme . If the link doesn't work (or if it takes you to the casino page) then make sure you're logged in and simply copy and paste it into your browser again. Not sure why it sometimes does this but it will work after 1 or 2 tries. 4. At the bottom left by your balance, click "my account"
1. 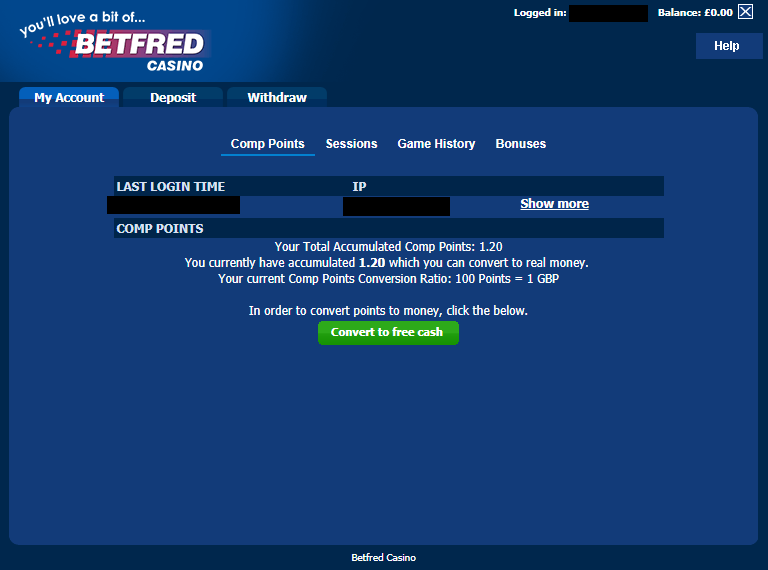 Log in and navigate to https://href.li/?https://www.bwin.com/en/loyalty/points and scroll to the bottom for your "available market points"
3. 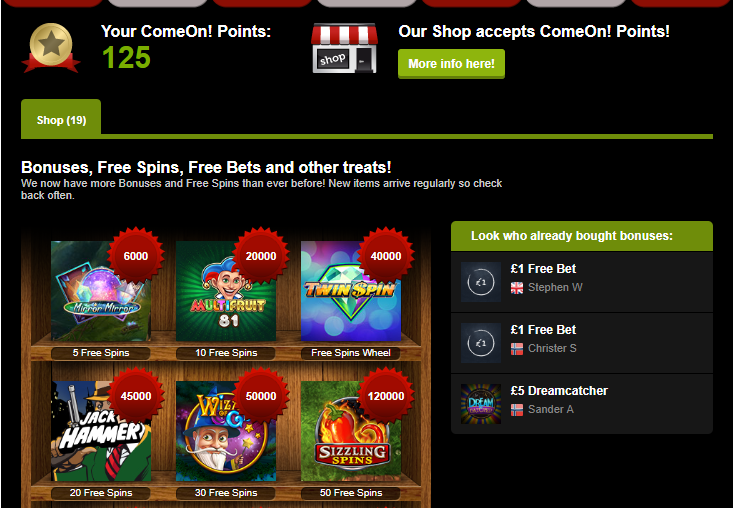 If you have over 7,000 points you can buy at least a £1 free bet by selecting the item and clicking "buy with points"
3. 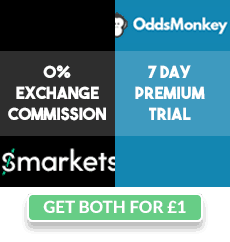 A page might open up explaining what rewards are, if so, click "go to reward store"
If you've managed to find some extra cash then why not try 7 days Oddsmonkey Premium for just £1 PLUS unlock 0% commission on Smarkets until 15th January 2019!